Ram Charan Tej suffered a major injury on the sets of Racha and we hear that his injury has put the film’s release in serious jeopardy. Recently, when a song was being filmed at Annapurna Studios, Ram Charan sprained his leg and the doctors have confirmed that he is suffering from a muscle tear. Further, they advised him to take rest for at least 3-4 weeks to recover from the injury. Since two more songs of the film are yet to be filmed, the film is unlikely to hit the screens later this month or early April. The film’s audio launch will go on as planned on March 11 in People’s Plaza, Hyderabad. 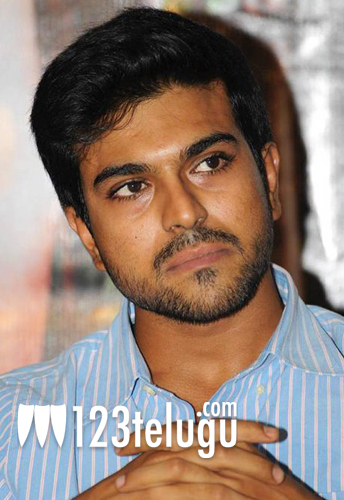 Sampath Nandi is directing the film and Ram Charan Tej, Tamannaah have played the lead roles. Mani Sharma has composed the music. NV Prasad, Paras Jain are producing the film on Mega Supergood Films banner. An official statement about the film’s release date will be announced soon.